It is the end of October here in the upper Valley of New Hampshire and it never ceases to amaze me how many unique colors one can see during the New England fall. Equally as inspiring are the remarkable people I encounter every day at Dartmouth-Hitchcock. 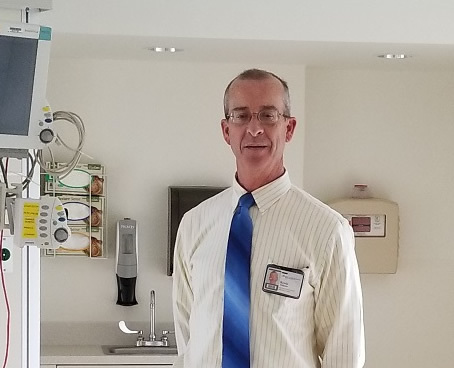 Today, I had the privilege of touring our brand-new, Neurocritical Care Unit with our Director of Neurosciences, Kevin Williams. Along with Kevin and myself were several Associate Providers and administrative support staff who will be part of this unit’s cohesive, multidisciplinary team. 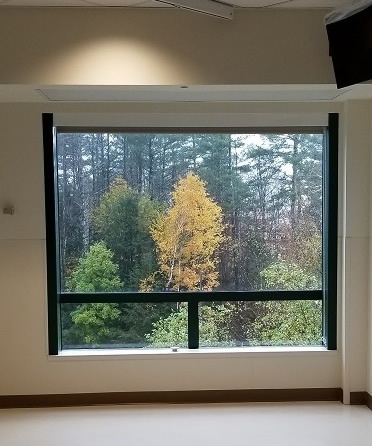 A large part of my career has been working in the Neurology Department, so I was very impressed with the technology and thought in this new unit’s design. 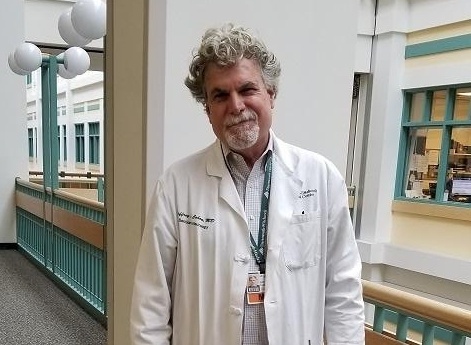 After meticulous planning, led by Dr. Jeffrey Cohen, Chair of the Department of Neurology, the Neurocritical Care Unit has been built to provide the most sophisticated patient care, while accommodating the needs and workflow of the patient care team. The conference room, consultation room, medicine dispensing area, nursing stations (of which there are 3) and even the kitchen have been designed for the utmost in efficiency and utilization. Each of the 10 rooms has capability for TeleICU and EEG video monitoring and the patient family space is warm and inviting. Visitors will also note the natural light and the beautiful views courtesy of Mother Nature. The finishing touches are in process and on schedule for the opening in February 2019. If you are a neuroscience clinician, Dartmouth-Hitchcock is a great place to practice. Please reach out and I’d be happy to give you more insight and information about the Neurocritical Care Unit, our staff and exciting career opportunities.